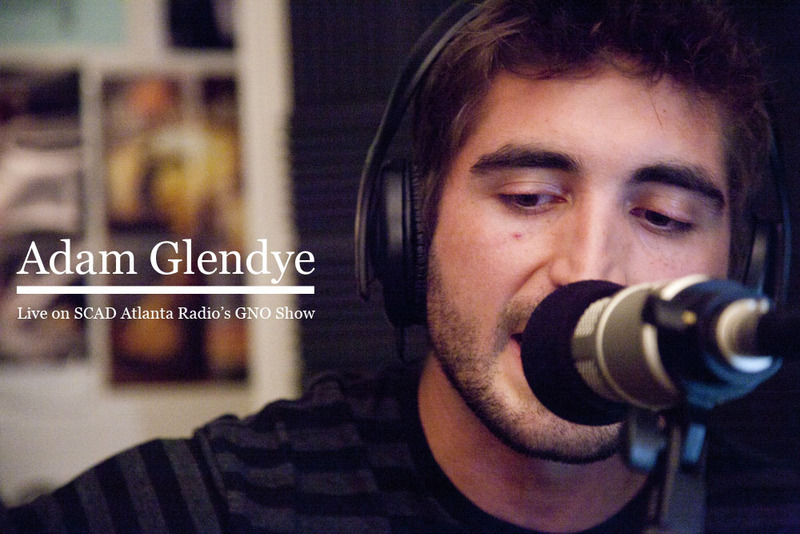 Hey friends, I just wanted to remind you that I have the honor of playing on http://www.scadatlantaradio.org ‘s own GNO Show (Guys Night Out). I enjoyed Rocking there in September and looking forward to tonight’s live radio show! be sure to log in a few minutes before 8:00 tonight if you have a slower internet connection!